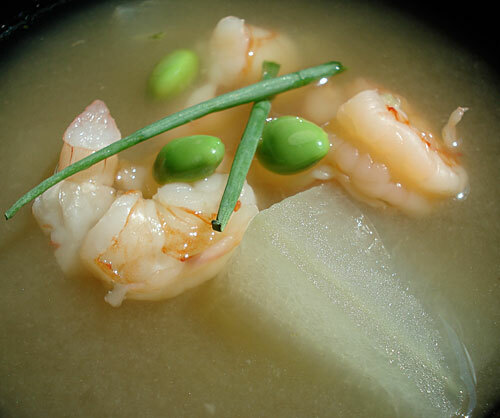 Now that you know how to make a proper dashi, you're 90% on your way to making delicious miso soup and clear soup. 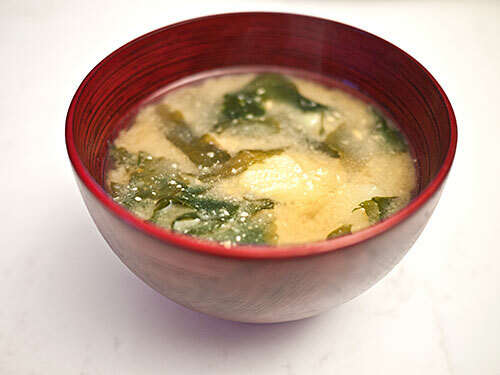 If you have ever wondered why your miso soup doesn't taste quite right, and you were omitting the dashi part...you're in for a treat! 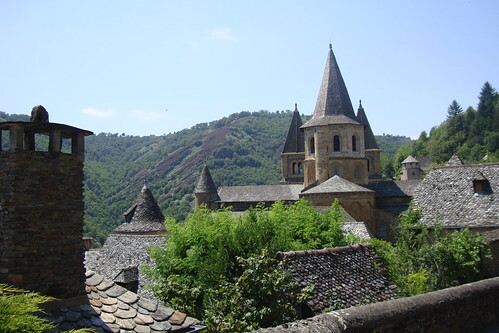 We left Provence this week for a little trip to the Midi-Pyrénées in the southwestern part of France. We've been trying to save money by cooking at home most of the time since we started our nomadic existence in France (see previously; not that that's much of a hardship, since the produce and other foodstuffs in Provence are spectacular). But this week we've been staying in an apartment in a 17th century townhouse right around the corner from the Toulouse-Lautrec Museum in the heart of Albi, the capital of the Tarn Department. Since there are tons of great little restaurants here, we've been indulging ourselves a bit. 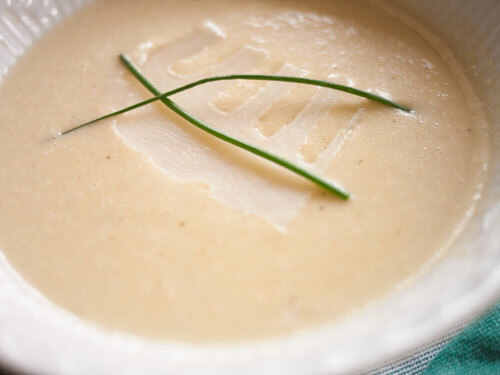 This rich fusion-esque soup is something I just came up with while fiddling around with the idea of a bisque-like soup without any cream or milk in it. It is fairly frugal despite its richness. These days, the house generally looks like a warzone because of the packing, and I am not in the mood for involved cooking. 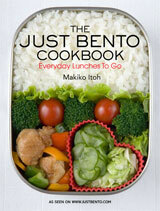 So I'm making very simple bentos, and mostly one-dish/one-pot type of things for dinner. 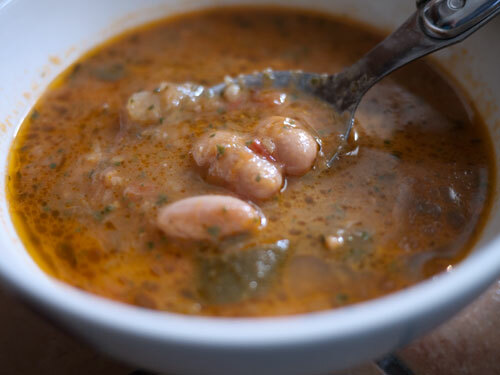 A great one-pot meal is soup of course, but it is also summer, when we aren't always in the mood for a steaming hot bowlful. 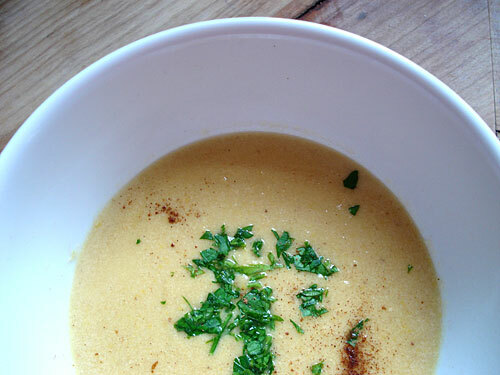 The answer is chilled soup that can be made ahead and just taken out at dinnertime. This one is really easy to make too, which is a big plus. Winter melon has a inherently cooling quality according to old (Chinese) medicine, so this is really nice to have on a warm evening. 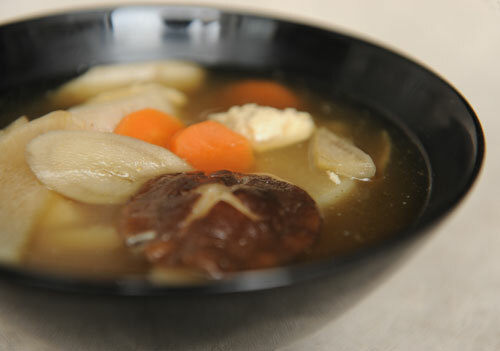 As I've stated many times here over the years, the basis of most Japanese savory foods is a good dashi, or stock. 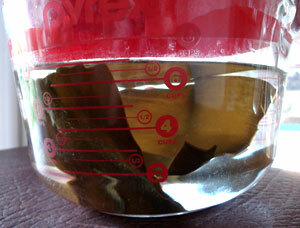 Dashi is not just used for soups, it's used for stewing, in sauces, batters, and many, many other things. 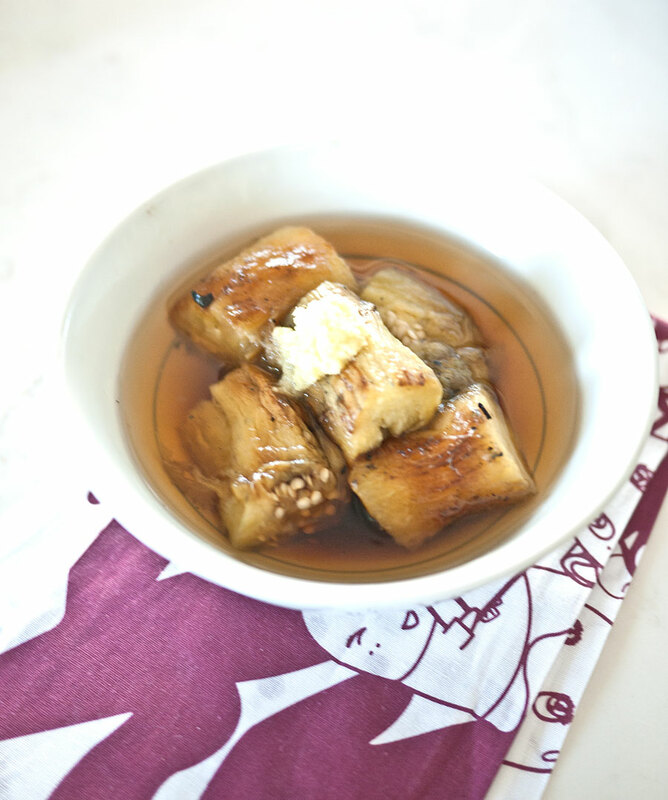 The regular way to make dashi was one of my first entries on Just Hungry. It uses kombu seaweed and dried bonito flakes (katsuobushi). Some people use niboshi, small dried fish, in addition to or instead of bonito flakes. Katsuobushi and niboshi are both fish-based, so not vegetarian. 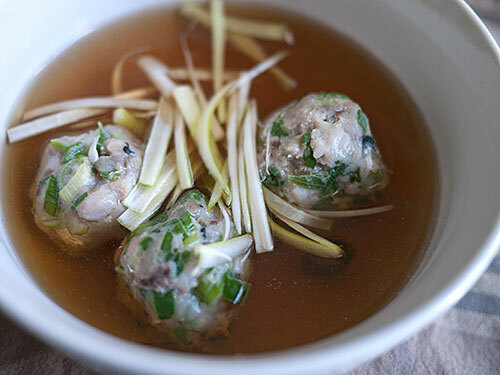 So how do you make a good vegetarian, even vegan, dashi?